David Chickey Is the Publisher, Designer, and Editorial Director at Radius Books. 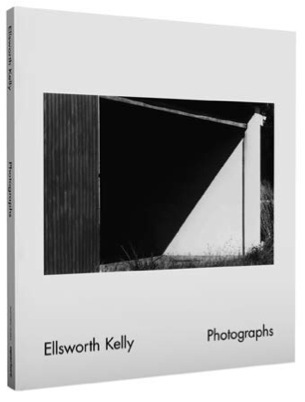 Ellsworth Kelly: Photographs. By Ellsworth Kelly. I have long been a fan of Ellsworth Kelly’s work, particularly his drawings. His simple and elegant lines, so evident in his spare works on paper, have always been the clue, for me, to understanding his bigger paintings and monumental sculpture. The way he thinks about the reduction of form and space is at its most elemental and digestible in these works. This new book from his gallery and Aperture provided a similar revelation. I was not as familiar with his photography (even though the work in this book spans four decades), but these images provide a clue to the way Kelly thought and saw. Just like his drawings, these images invite contemplation, and I’m looking forward to spending more time with this incredible selection. Chilean photographer Sergio Larrain published four books during his lifetime. Valparaíso is arguably the best of those. A collection of images started in 1957, it chronicles his country over multiple decades and includes an incredible text by Pablo Neruda. The book was originally released in 1991 by Editions Hazan, and copies of that edition now sell for skyrocketing prices. This new edition is taken from the design Larrain apparently made prior to the 1991 publication. 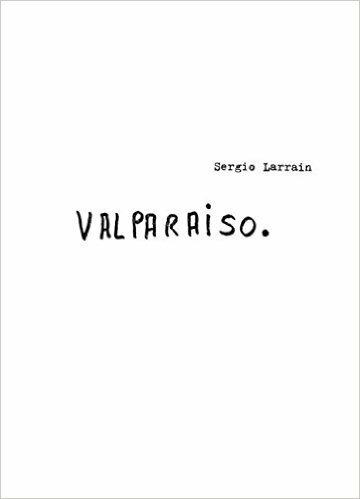 For any photo history geek (like me), it’s just great to see what Sergio had in mind, and then what was ultimately published. But this new book (as Barral’s book are) is also beautifully printed and sensitively produced. It includes 80 images not in the original book along with notes, letters, and drawings from Larrain. It’s a must for any lover of his work. 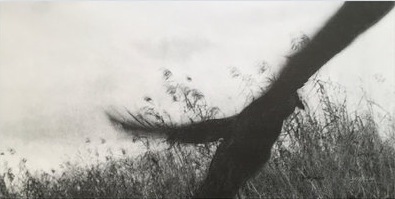 If you know Jungjin Lee’s work, then you know how unique, subtle, and remarkable her prints are in person. Although her work has been published a few times prior to this book, no one has gotten the printing as right as Nazraeli has. And the images are great — a stunning selection of works made in the Everglades for the Norton Museum of Art’s exhibition Imaging Eden. 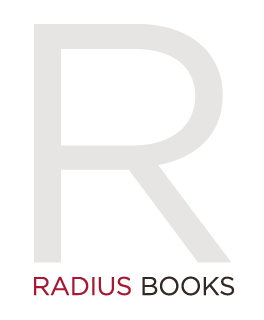 All in all, it’s a great book.